From modern day to the Spanish Main, escape with this time travel romance from RITA™ Award winner Caro Carson. After nearly being killed in an undercover operation, police officer Savannah Olgethorpe has sworn off adventure and chosen a safe corporate job. 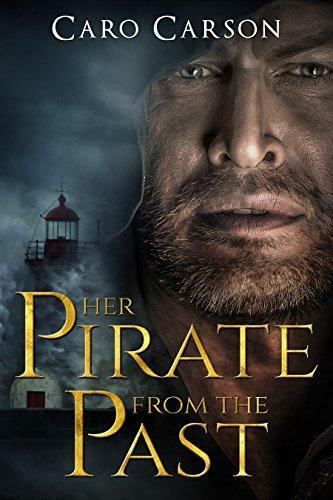 But when she falls into another century—and into the arms of a legendary pirate—can she survive the dangerous past to win a passionate future? 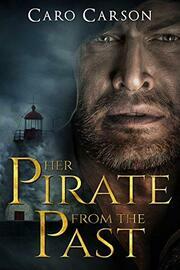 This novella is a stand-alone, complete romance, but it can be enjoyed with its sequel, HIS LOVER FROM LONG AGO. This novella is available in paperback as one of four romances in the Jewel Box anthology CHARMED BY AN EMERALD.